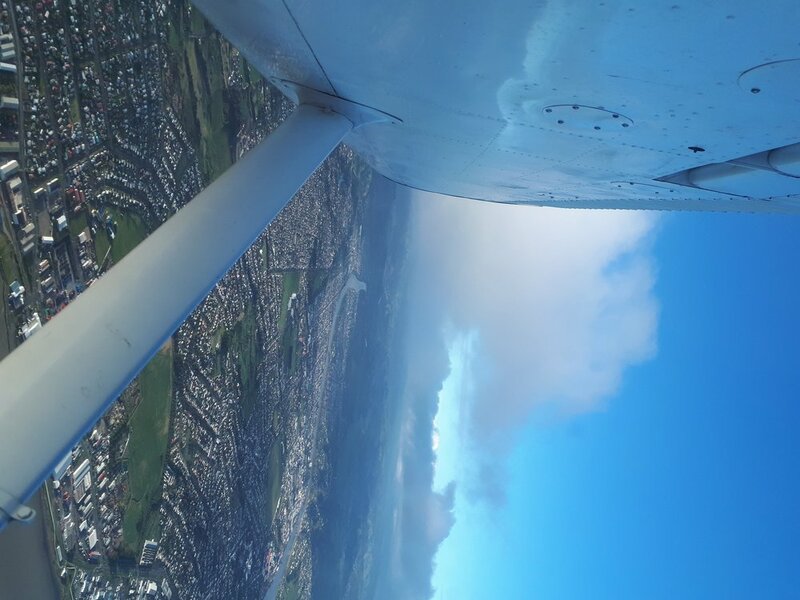 At Wanganui Aero Club we are able to offer you quality affordable training towards your Microlight Licence, Recreational Pilots Licence (RPL), Private Pilots Licence (PPL) and Commercial Pilots Licence (CPL). We can provide Aerobatic, Tail-wheel and Strip Training. We also offer Biennial Flight Reviews (BFR). 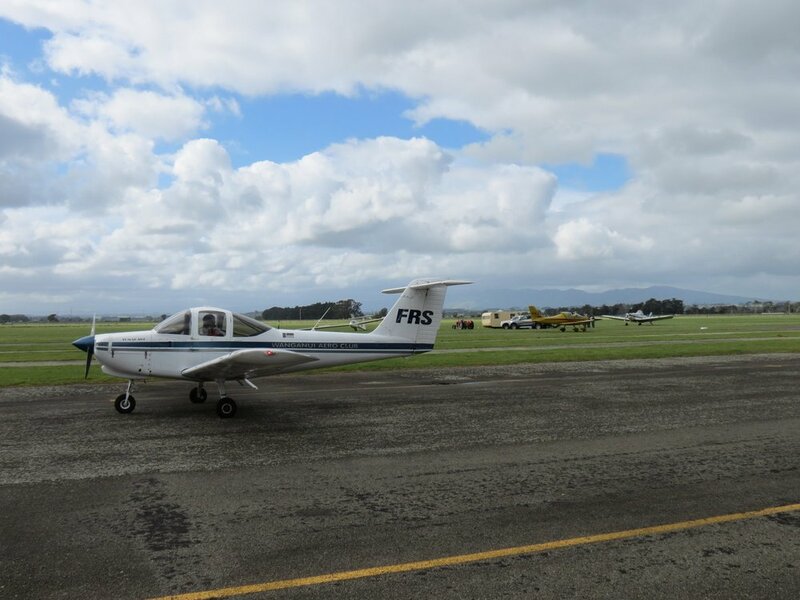 The Wanganui Aero Club offers an in-formal, pay as you go style of training, which means anyone can learn to fly. Students can choose when they fly and can pay after each flight. Our training is done to suit each student individually, and make it conform to the student's lifestyle. The Wanganui Aero Club can provide flight training for most pilot licences. If you just want to fly as a hobby, we can train for either Recreational or Private Pilot licences. Or, if you want to fly as a job, we can complete Commercial licences too. The Wanganui Aero Club has a variety of Aircraft, of which, we can provide Type Ratings for. Otherwise, if providing your own aircraft, between our instructors, we have the experience be able to complete ratings in many types. Contact us to find out more. The Wanganui Aero Club can complete Biennial Flight Reviews on request. Your BFR can be done either in our aircraft, or, in one of your own. See our Training and Hire Rates page for Prices. The Wanganui Aero Club can provide Tailwheel training and ratings. Taildragger and off-airport training courses coming soon. The Wanganui Aero Club can complete Aerobatics Training, Ratings and Renewals. Contact us for more.